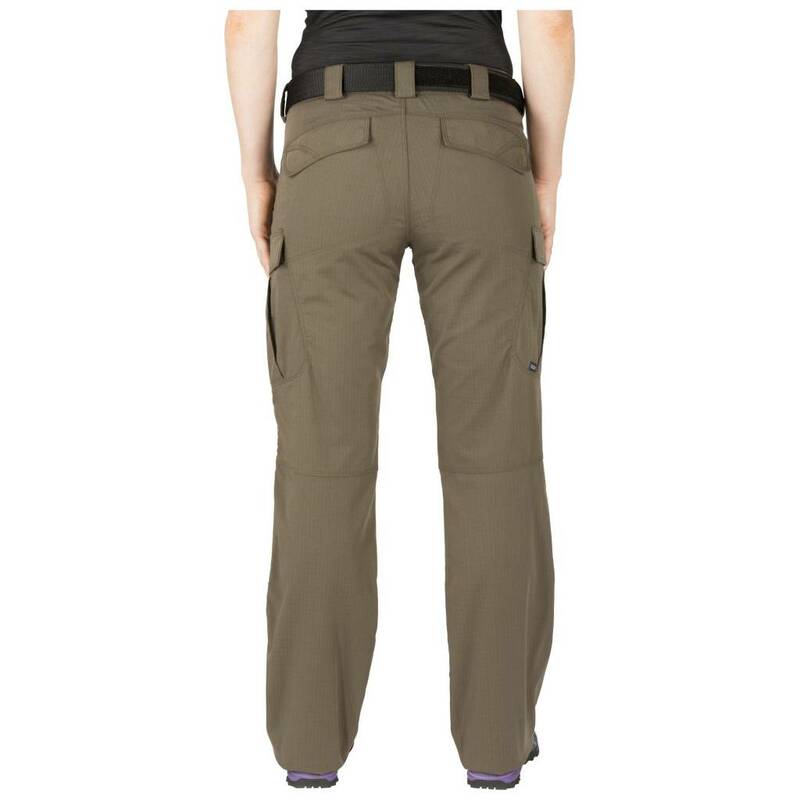 Our Women's 5.11 Stryke™ Pants set the standard for all women's tactical pants. 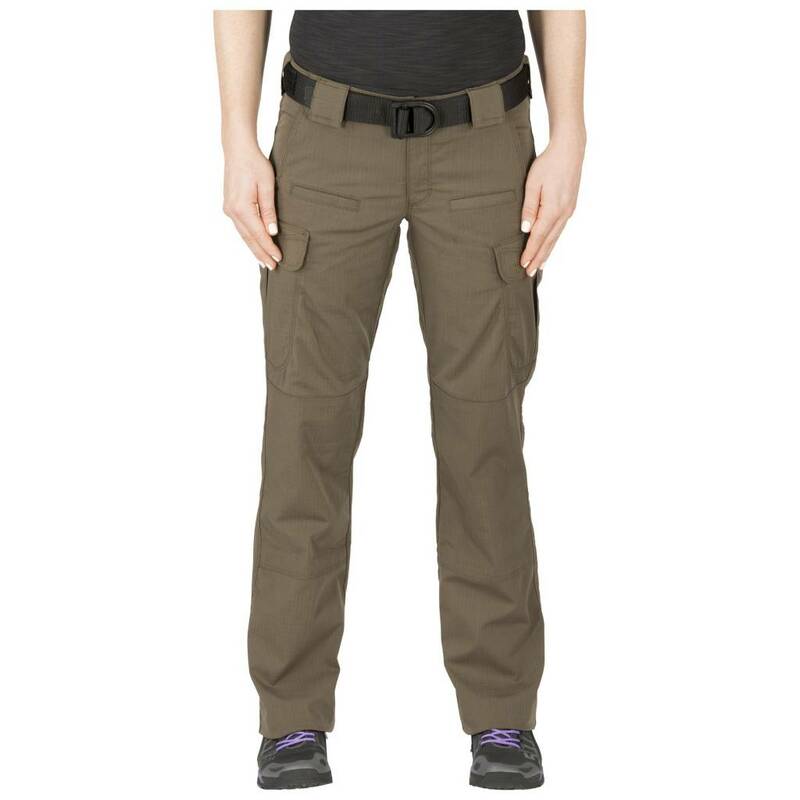 Our Women's 5.11 Stryke™ Pants set the standard for all women's tactical pants. 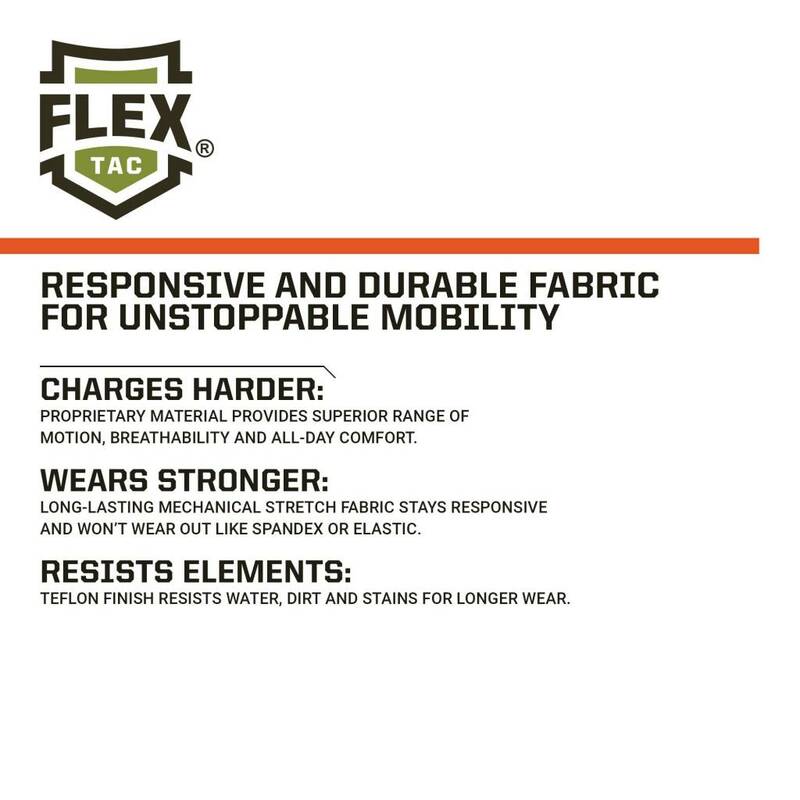 Designed with input from female operators, these pants are made from our patented two- way mechanical stretch fabric, featuring a fully gusseted crotch and a Teflon® finish for extra comfort, mobility, and durability. With 12 pockets, including double-deep reinforced cargo pockets and front pockets sized for a knife or cell phone, you'll have all the tactical storage you need, in a flattering, comfortable pair of pants. Perfect.